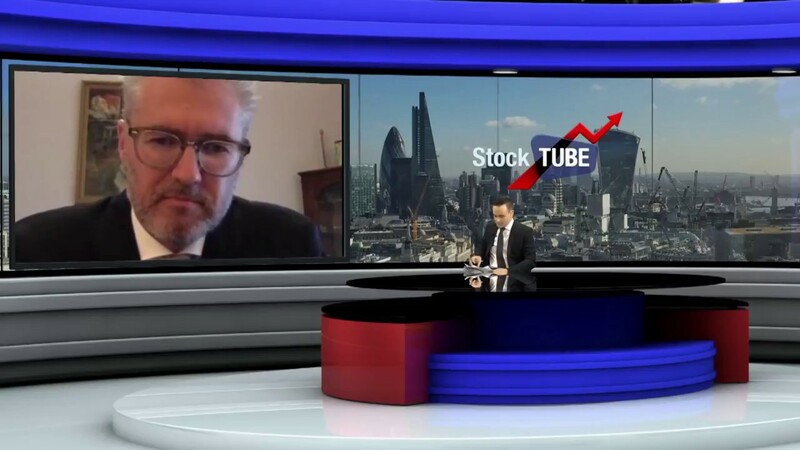 Argonaut Resources CEO, Lindsay Owler, talks about imminent drilling at the giant Torrens IOCG copper and gold target at Lake Torrens in South Australia. The giant Torrens anomaly is a cluster of 28 Iron Oxide Copper-Gold (IOCG) copper targets beneath the salt crust of Lake Torrens in South Australia. 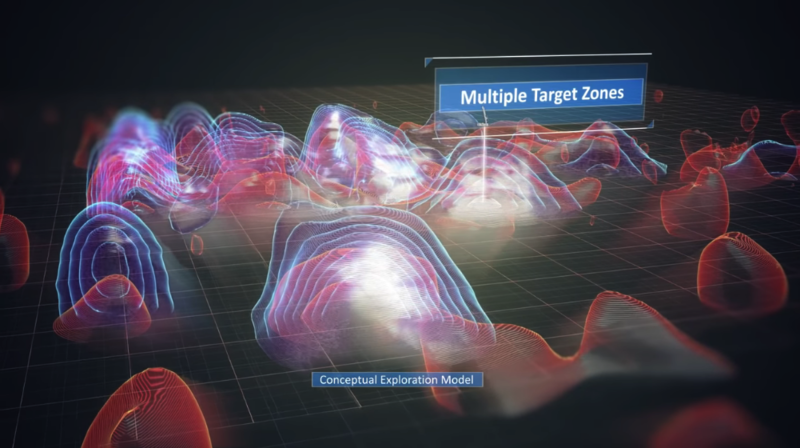 Torrens is set amongst Australia's most concentrated copper endowment, nearby to Olympic Dam, Carrapateena and BHP's huge, high-grade copper discovery at Oak Dam West. The Torrens copper-gold exploration project is fully permitted and fully funded. 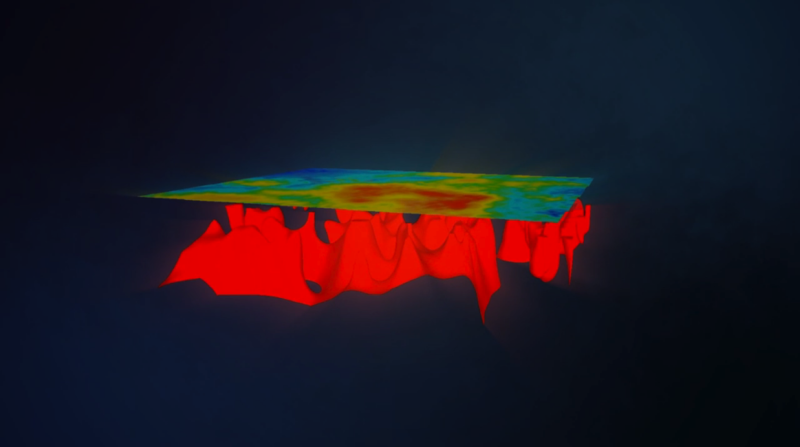 Argonaut and its partner are preparing to drill the giant geophysical target located near Olympic Dam, under the salt crust of Lake Torrens in South Australia. 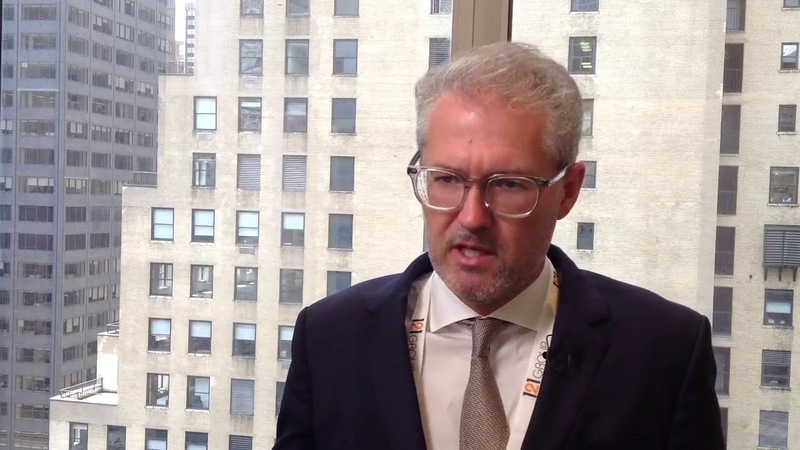 Interview with Lindsay Owler at the 2018 New York 121 Mining Investment Conference. 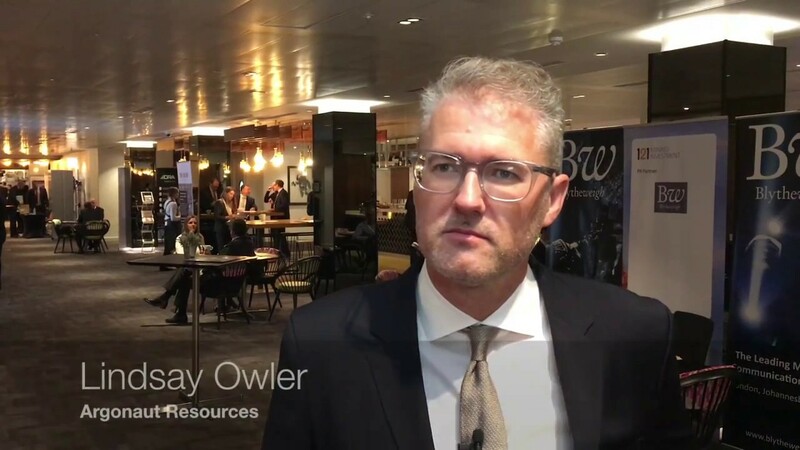 Interview with Lindsay Owler at the 2018 London 121 Mining Investment Conference. 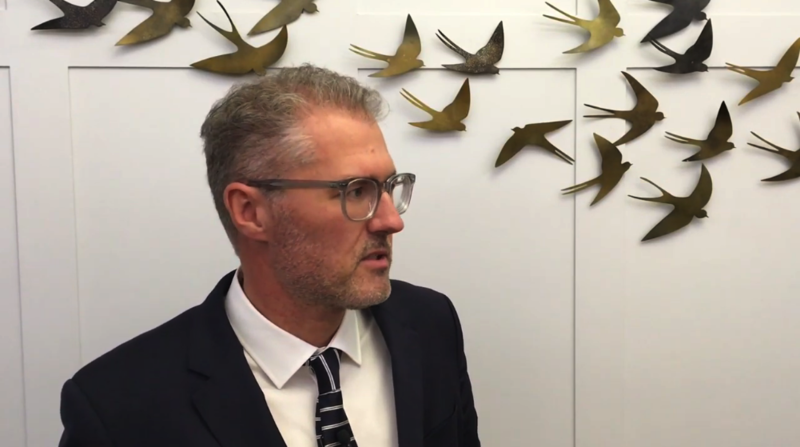 Lindsay Owler tells Proactive Investor's Andrew Scott that Argonaut Resources NL has received the final approval required for a major drilling program at the Torrens project in South Australia. 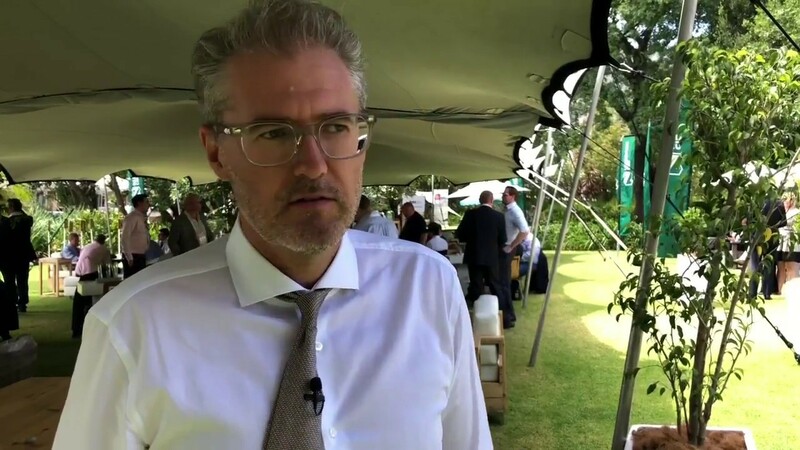 Interview with Lindsay Owler at the 2018 Cape Town 121 Mining Investment Conference. 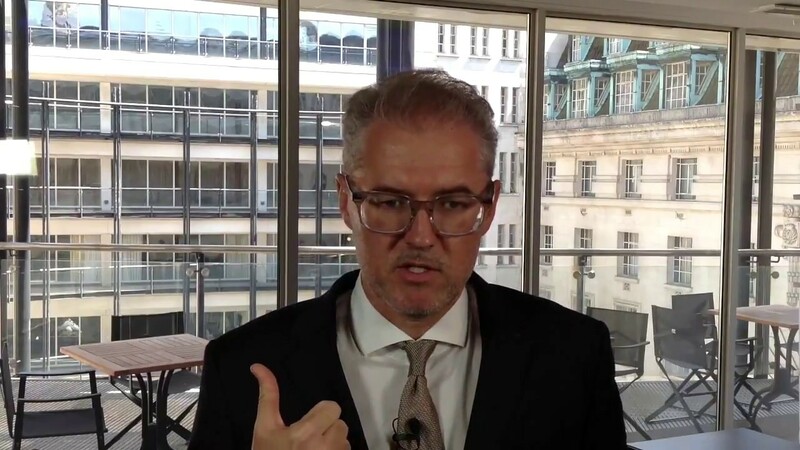 Interview with Lindsay Owler at the 2017 London 121 Mining Investment Conference.